Children entering the Reception Year are expertly introduced to learning through play based activities. Carefully chosen, differentiated activities rapidly develop their varied abilities and interests. All the children at The Downs are expected to achieve high academic standards. They are encouraged to be aspirational and they are coaxed to develop impressive work ethics that serve them well for future years. The children’s learning is extremely well resourced. The balance between the use of modern technology and more traditional methods is carefully and constantly evaluated to ensure learning is as effective and engaging as possible. 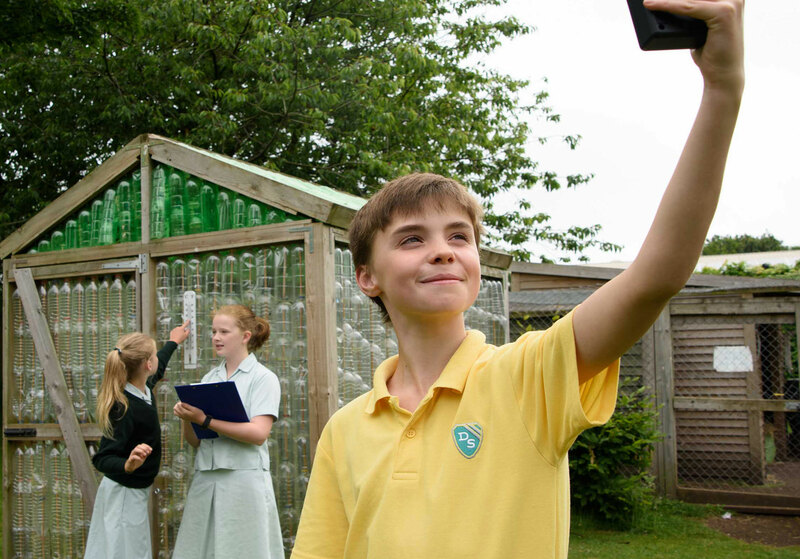 For the younger children our immediate outdoor environment is a unique, invaluable resource to extend learning out of the classroom and beyond the syllabus. The Pre-Prep children make the most of the sites in the cultured city of Bristol, music groups and sports teams enjoy short tours all over the country whilst the older pupils develop their cultural appreciation and linguistic skills during annual trips to the France and Spain. As they approach Year One, more formality is introduced into their learning ready for the challenge of the later Pre-Prep years. Teaching in Years One to Three is largely class based although French, Music, Dance, PE and Information Technology are taught by specialists. 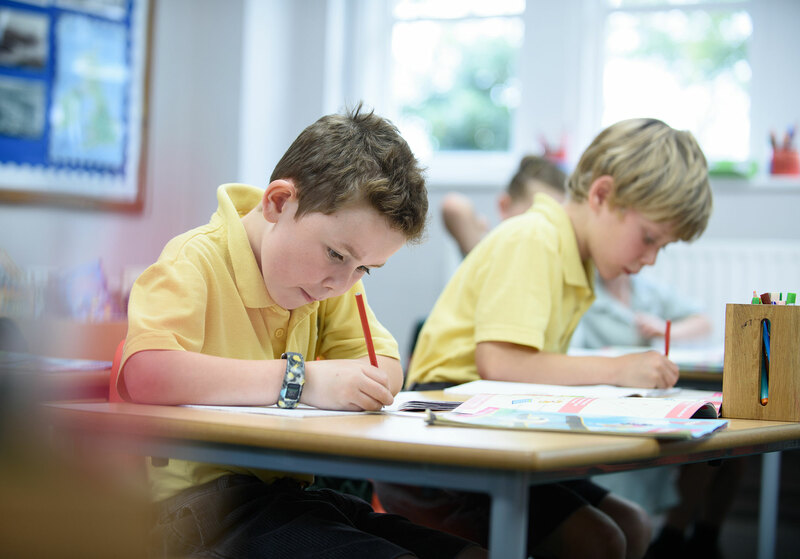 As the Pre-Prep children come towards the end of Year Three they are increasingly exposed to the Prep School staff and routine The transition to Year 4, or the Prep School, is then seamless it remaining largely class based teaching. As the children move into Year Five they are taught entirely by specialist subject teachers. Setting is introduced in Maths, English, French and Science, it being taught in the three separate discipline. Spanish is introduced in Year Six when Latin becomes an option. Much of the teaching in Year Eight is focused on the individual requirements of senior schools at entry. Children join the Pre-Prep Year Reception, aged four. They spend four years in this particularly happy and caring setting, being encouraged to learn in a safe and secure atmosphere. 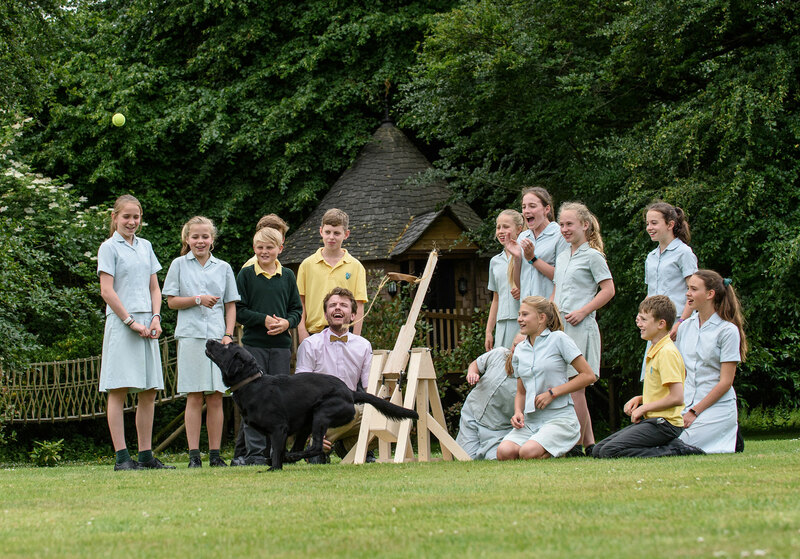 The unique rural environment affords imaginative and purposeful play, where children can have direct access to the large and varied school grounds. Our nurturing style ensures that each individual is taken forward from their starting point; challenged and excited in their learning journey. The enriching curriculum provides children with a strong social and academic foundation from which they gain confidence and self-esteem, the essential building blocks for their future education. To achieve this we have just a two form entry that extends throughout the entire school, the maximum number of pupils in a class ideally being eighteen. An expansive site the Pre-Prep Department is largely independent of the Prep School however, the young children benefit from being able to use all the school’s extensive facilities. 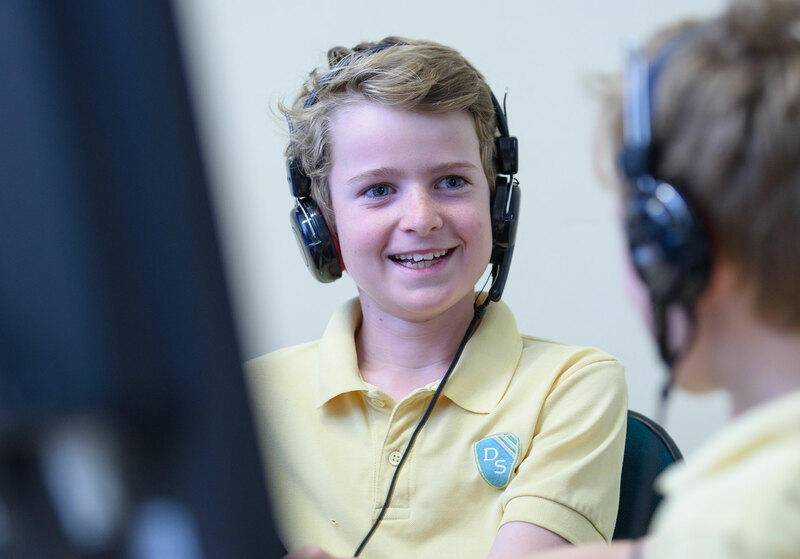 Our Prep School offers a broad, diverse curriculum that seeks to develop each child’s individual strengths and interests in a multitude of areas whilst simultaneously preparing them for senior school entry. The Common Entrance Syllabus enables the pupils to approach 13+ senior school entry exams with confidence, be they scholarship, Common Entrance or Bristol Schools. 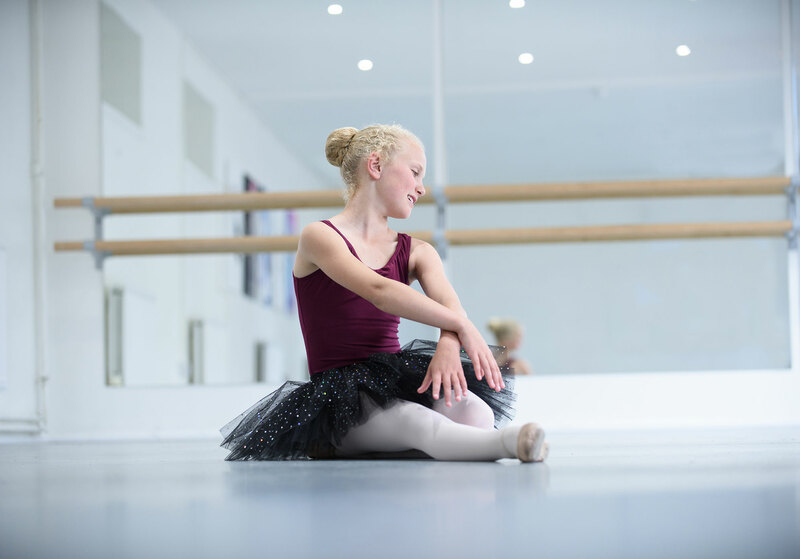 Talent is fostered in all areas, many also take scholarships in drama, art, music, and sport. The preparation for 13+ exams begins in Year 6 but Year 7 and 8 are in many ways the essence of an education at The Downs. At this point the pupils begin to reach the ‘top of a small pile’, an experience reserved much later in most schools. The benefit of greater independence, responsibility and according privilege at this vital stage is immeasurable and the resulting confidence is tangible.  An independent Prep School, The Downs enjoys healthy and constructive links with many senior schools. 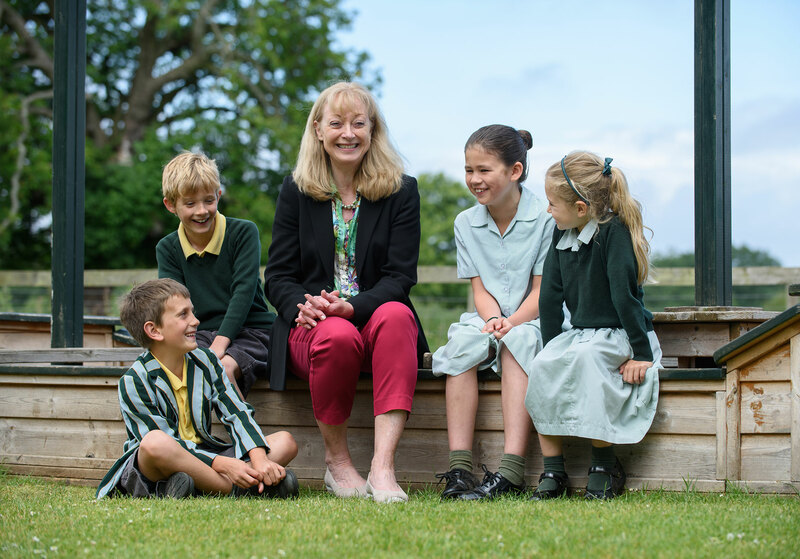 Pupils move on from The Downs at thirteen to a variety of prestigious senior schools. Much time is taken with parents to carefully identify the schools most suitable for their children, our advice being entirely impartial given the independent status of The Downs. The process is evidently successful given that almost without exception our pupils have successfully passed into the school of their first choice over the last decade. We take pride that many of our Year 8 leavers are awarded scholarships however such accolade is not purposefully sought as we do not ‘hot house’ for results. Our ethos being to provide an all-round education is has been gratifying that on a number of occasions in recent years our pupils have achieved a ‘full house’ of scholarships in one year; academic, music, art, drama, sport. There can be little more a school can do to provide evidence of genuine breadth.